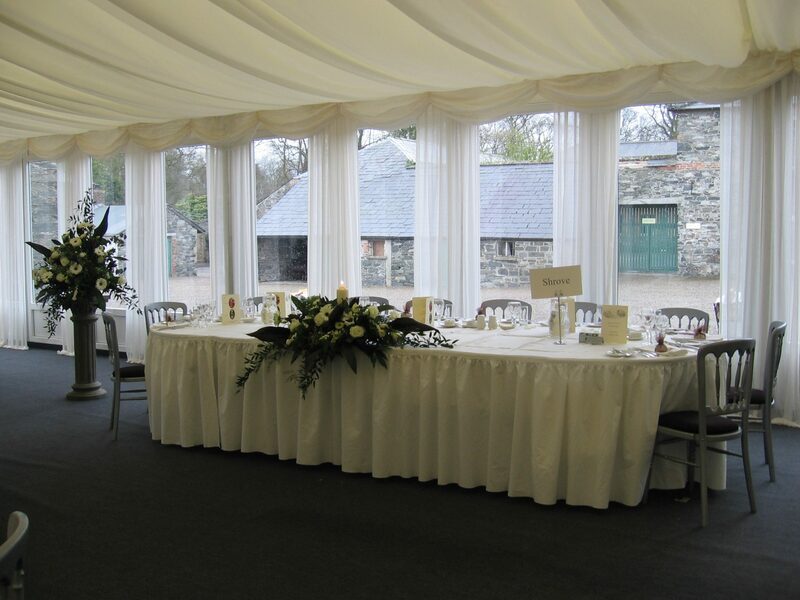 Are you holding a craft fair, a private party, corporate event or even require tables for exam hire? 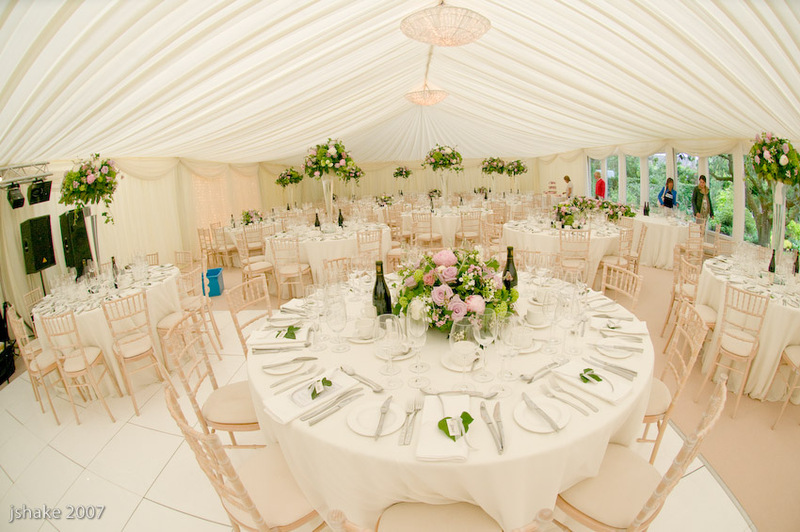 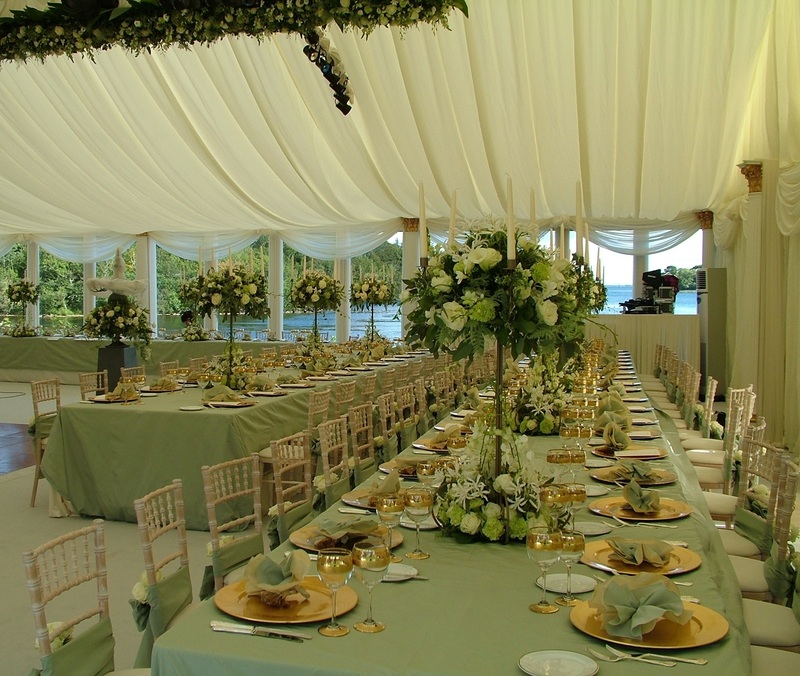 Our professional, friendly team have over 20 years’ experience in the cater hire industry. 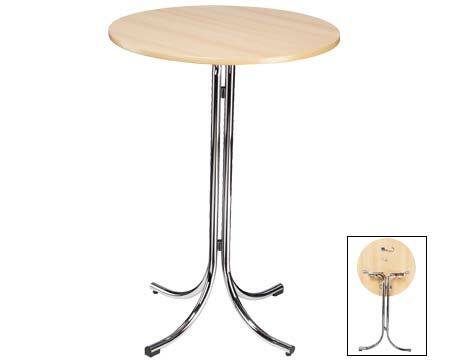 With the largest stock of tables in the north of Ireland we stock Round, Oval, Trestle and Cocktail Tables. 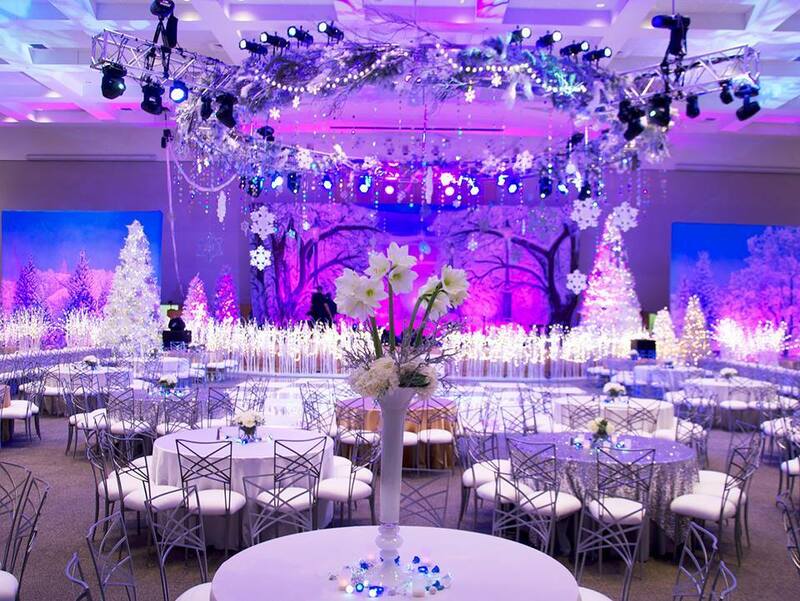 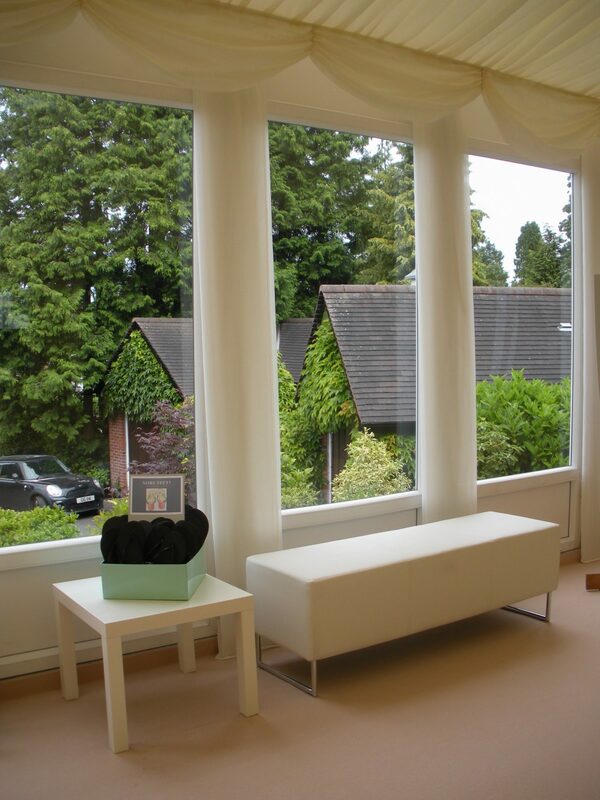 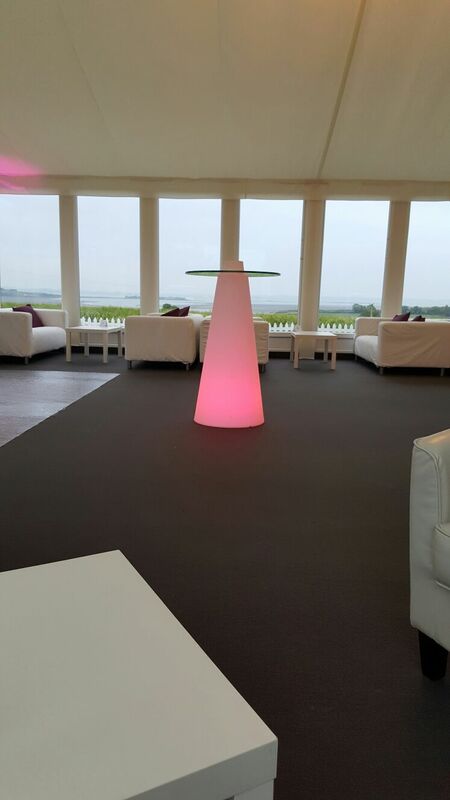 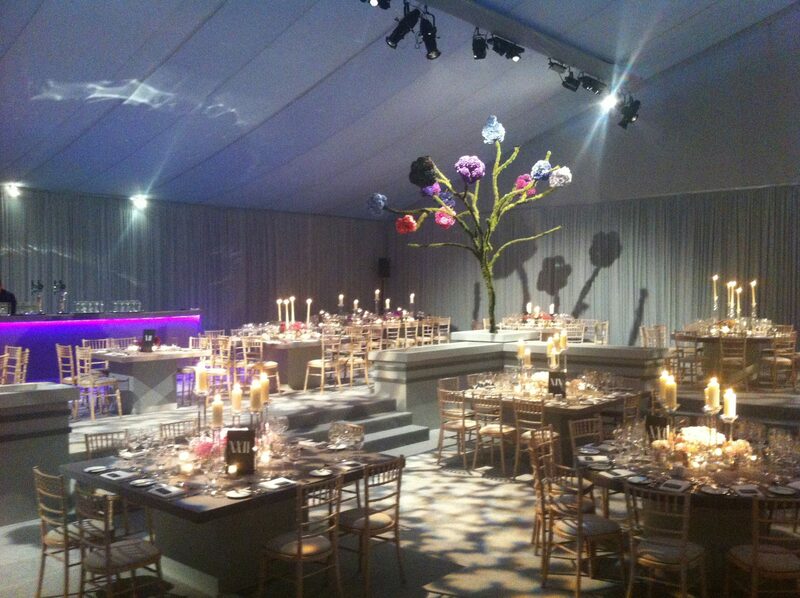 We work with brides and grooms, hotels and venues to provide contemporary table solutions for any event. 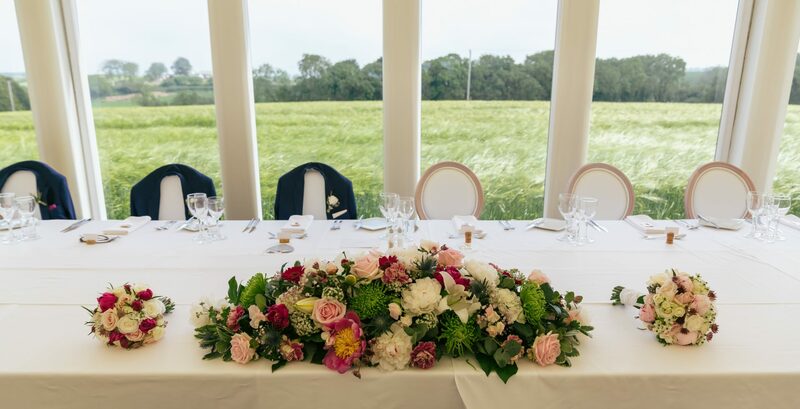 Being the perfect host is not just about providing good food, you also need to get the atmosphere and setting right, and that starts with a well dressed table! 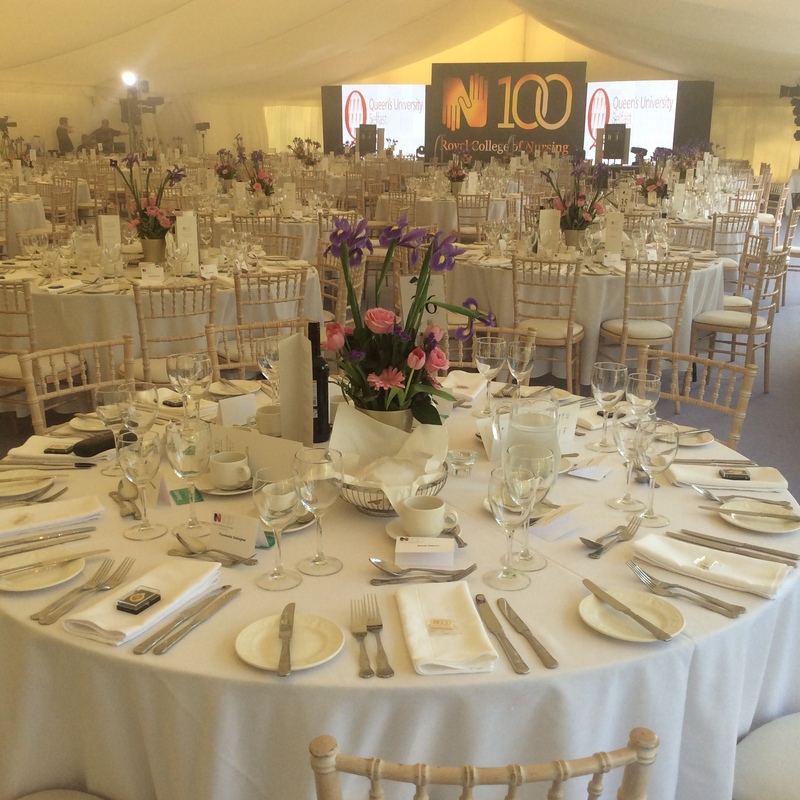 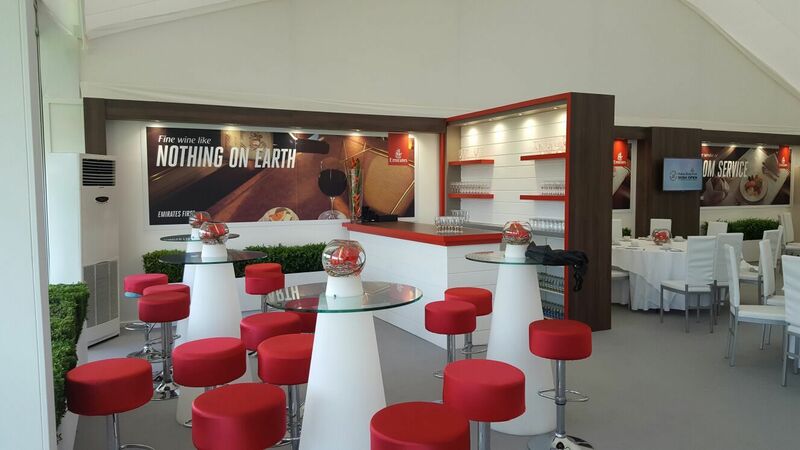 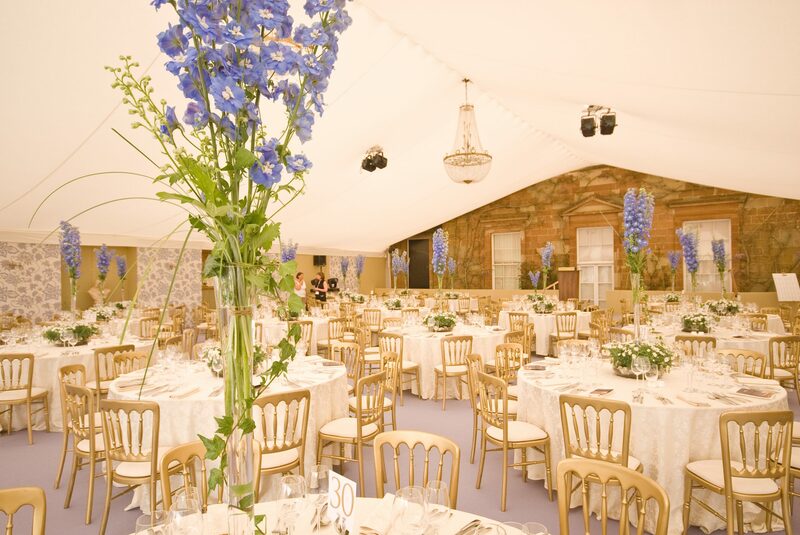 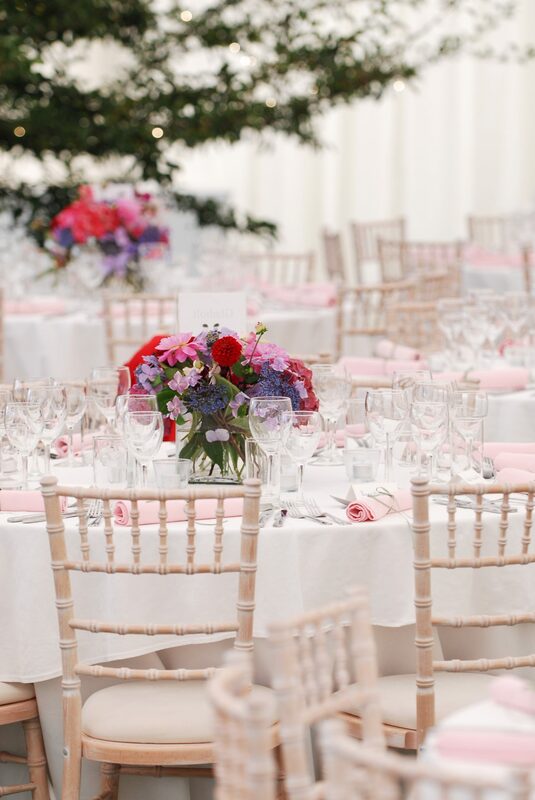 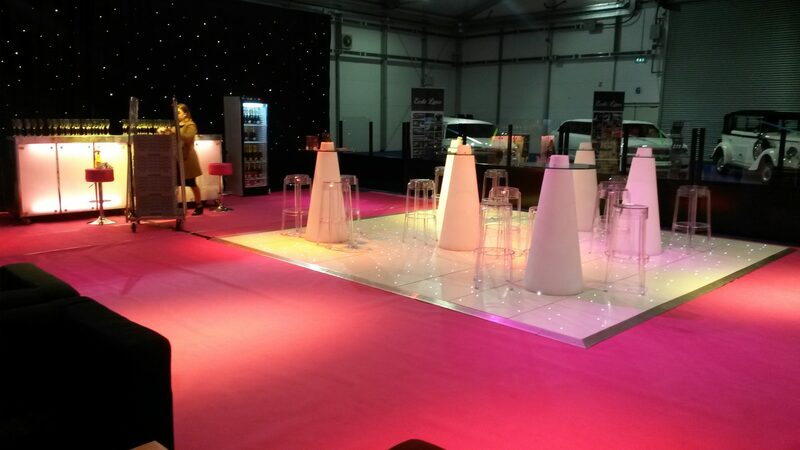 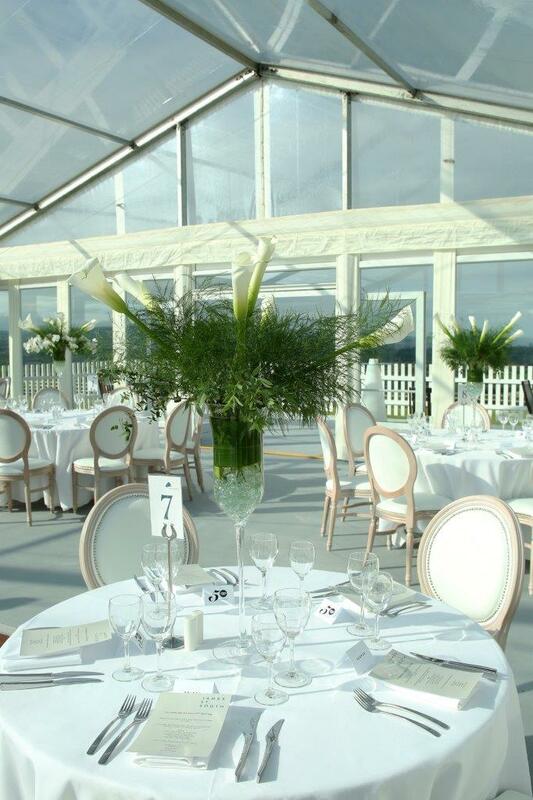 We can supply you with Linen, Tableware and Chairs to complete your event requirements. 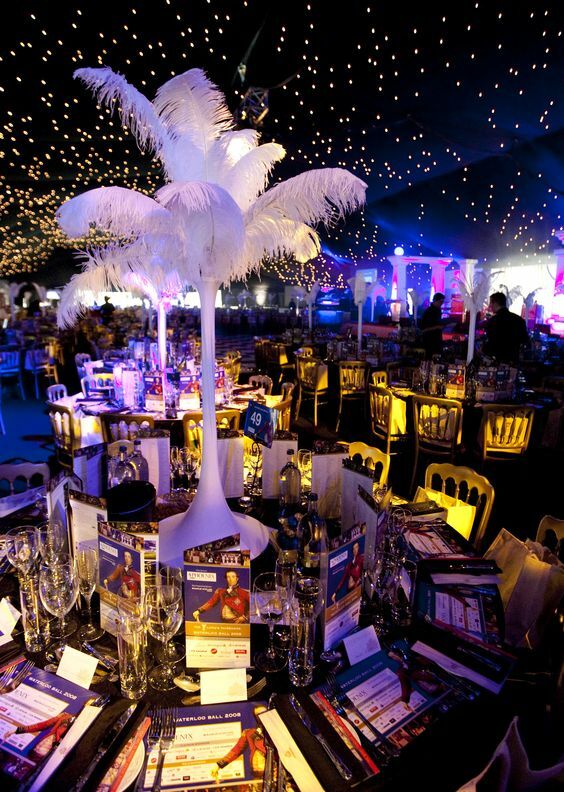 Seen something that has grabbed your attention? 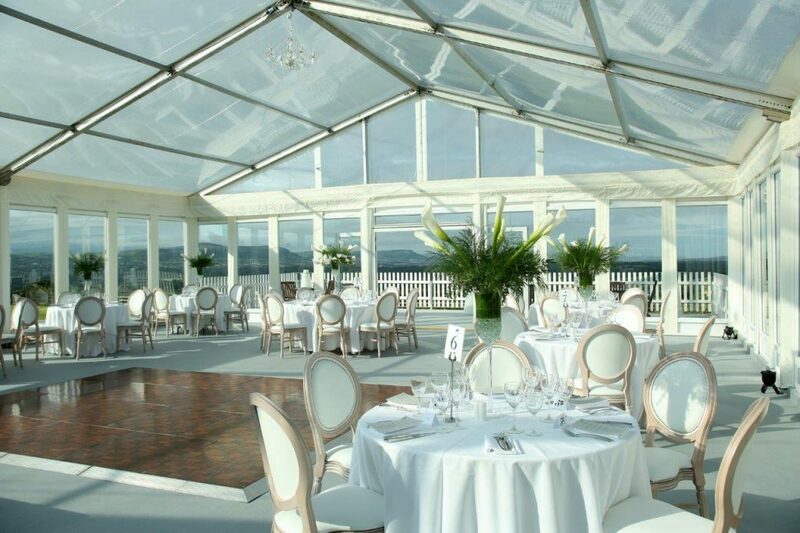 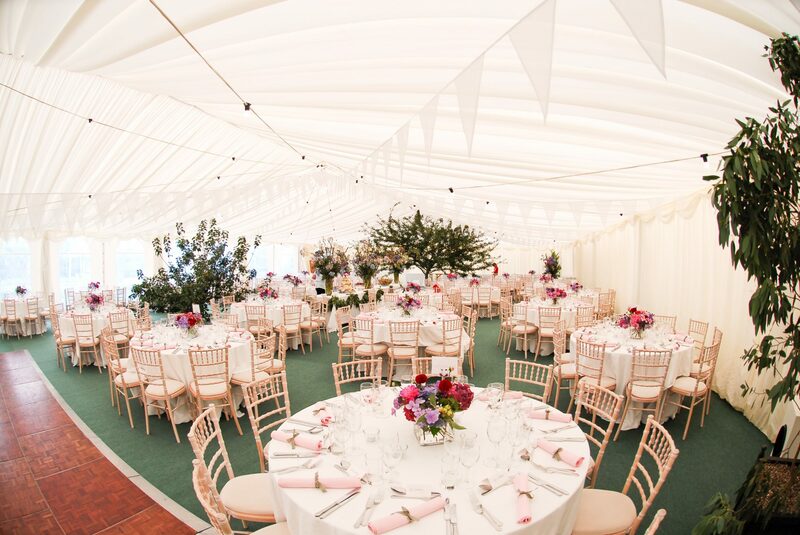 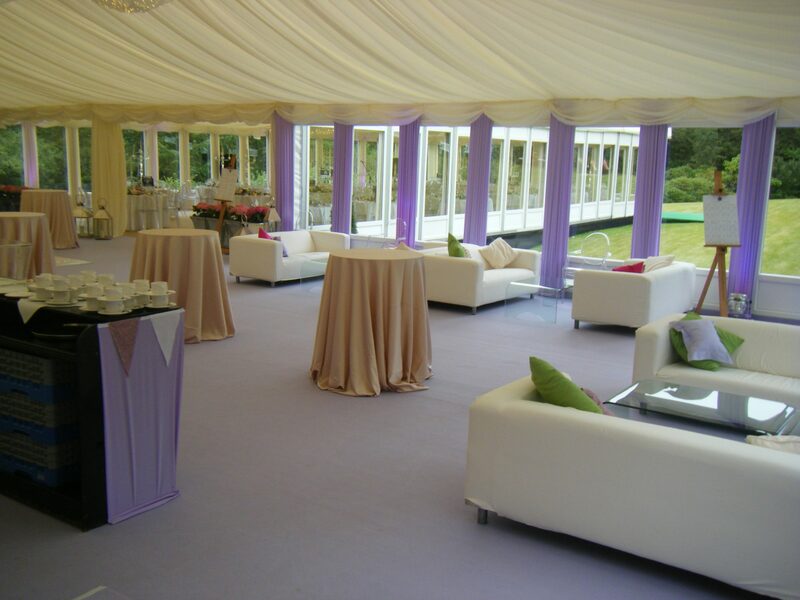 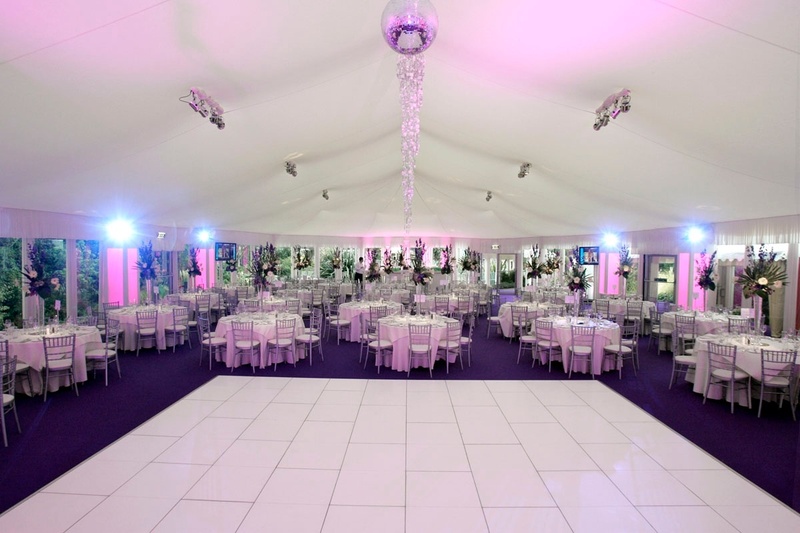 Contact North Down Marquees today for a quote or more information.